You can't always find a car you want with all the pieces. That's were we can come in and help with our extensive knowledge and experience of automotive sheet metal repair and panel replacement. We can do complete hotrod and restomod builds. This is our specialty! 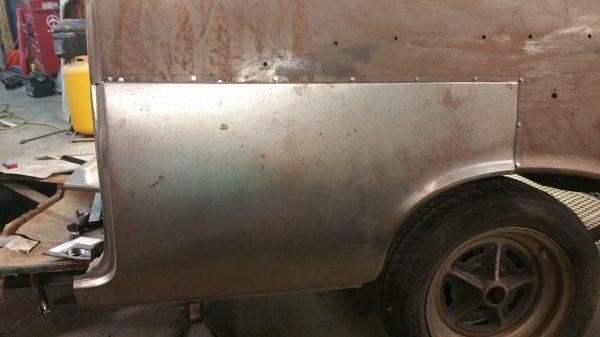 And if restoration isn't the direction you want to go, Patriot Metal Worx can custom fabricate and design to your specifications. 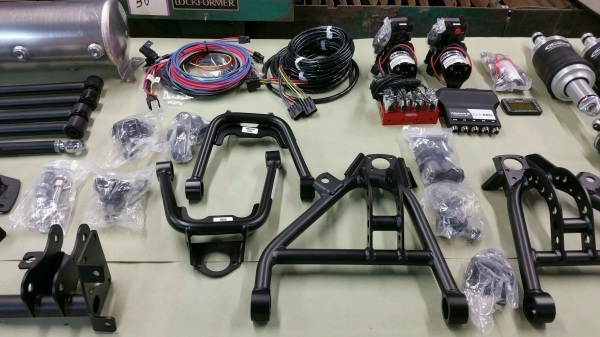 Looking for an upgrade in your suspension system? Since we are a distributor of ridetech manufacturing, Patriot Metal Worx can install and even modify your system to work smoothly. It's all about the system. 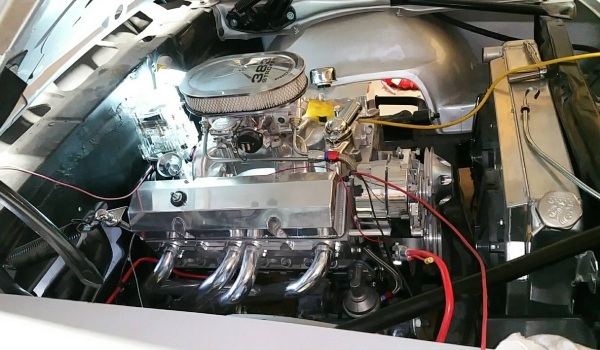 Patriot Metal Worx wants to make sure your project not only looks good and sounds good, but also works! It all comes down to connections, whether we need to completely wire from the start or rewire, some not so great, previous installations. We can troubleshoot the issues and go from there. And if all of these services weren't enough, we have the ablitly to use our CNC Plasma machine if needed!